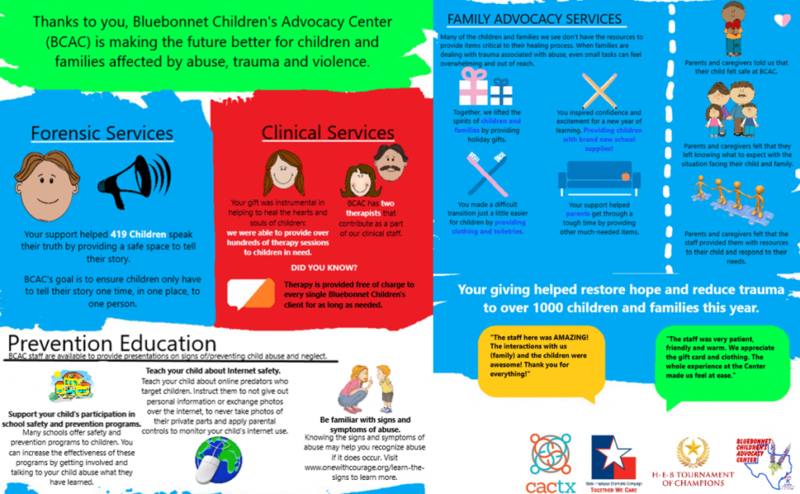 The Bluebonnet Children’s Advocacy Center is multi-disciplinary approach to working sexual abuse and physical abuse cases. 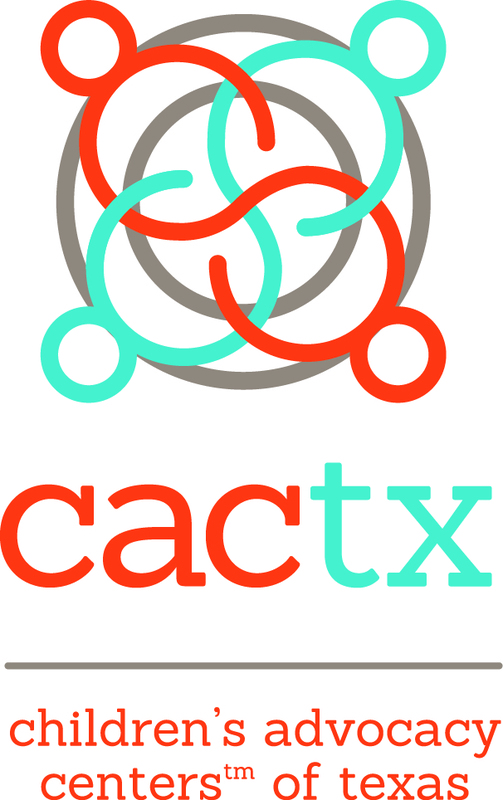 The Center accomplishes these goals by providing the following services: Coordinating the investigation, assessment, prosecution and treatment of sexual and physical abuse cases. Providing forensic interviews of alleged victims of abuse and witnesses to crime. The interviewers are trained to question children in a non-leading manner that is non-traumatic for the children. The interviewers gather information for law enforcement, CPS and the district attorney’s office to reduce the number of times a child has to be interviewed. BCC Staff meet with families following the interview to provide crisis intervention services and referrals to appropriate services for families. Center volunteers who assist children by providing them with a safe and nurturing environment before and after the interviews.